This is why we offer our exclusive support services, tailored around you. The only thing you need to do is register your device so you can start enjoying all the benefits for free. 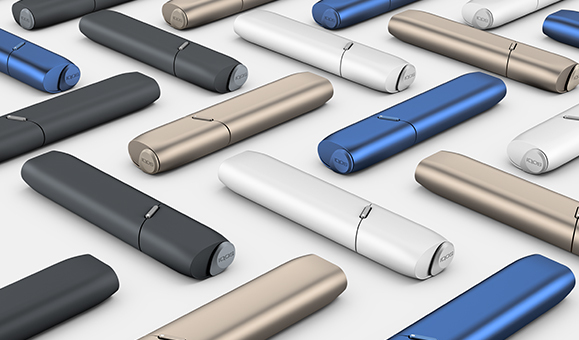 Please opt-in to receive IQOS communications in order to fully benefit from our services. You can login to your account to update your communication preferences. Terms and conditions apply to all IQOS support services. New to IQOS? How about some tips & tricks? 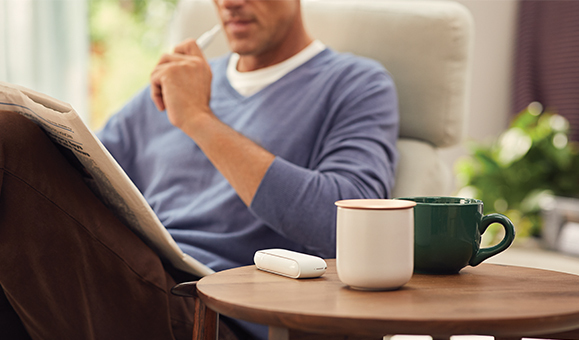 Our IQOS Care Expert will get in touch to provide you with personalised support, so you’ll get the best IQOS experience possible. 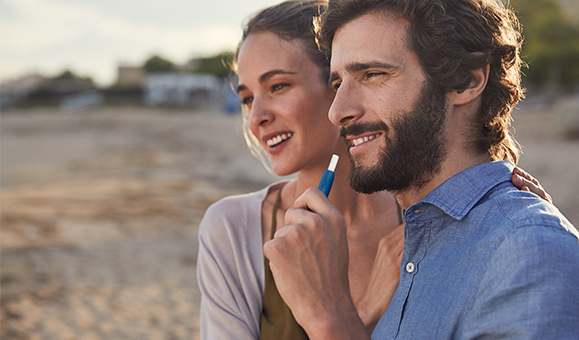 All first time IQOS users who register their device and opt-in to receive IQOS communications are eligible to benefit from this service for free. If your device stops working within its warranty, we'll send you a new one the following day, free of charge. 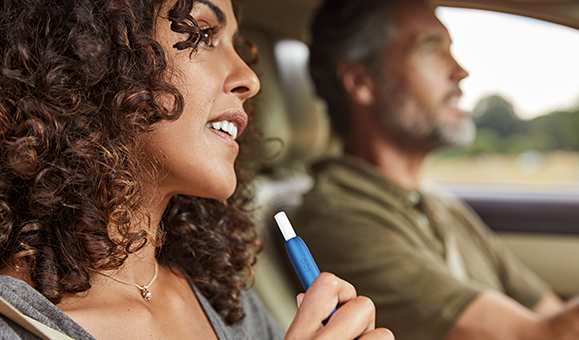 We provide you with the comfort that even if you accidentally damage your IQOS, we’ll replace it for you. Check our terms and conditions to see the list of countries where this service is available. Have a question or need help? Our Customer Care Team is available 7 days a week on 0800 432 0000, or via live chat, email or social media. (Monday to Friday 8am to 10pm, Saturday and Sunday 10am to 6pm). Whether it’s new products or services, you will be the first to know all the things about IQOS. This service requires you to opt-in to receive IQOS communications. 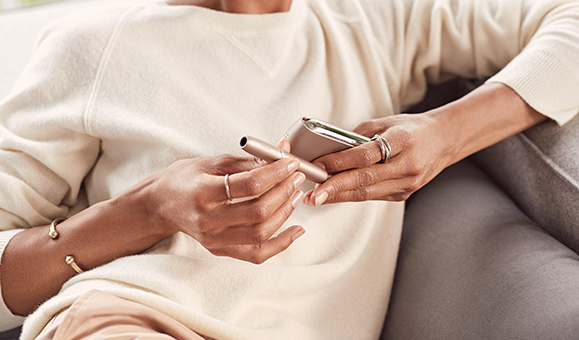 Make sure you opt-in to receive IQOS communications in order to benefit from all our support services. You can login to your account to update your communication preferences.